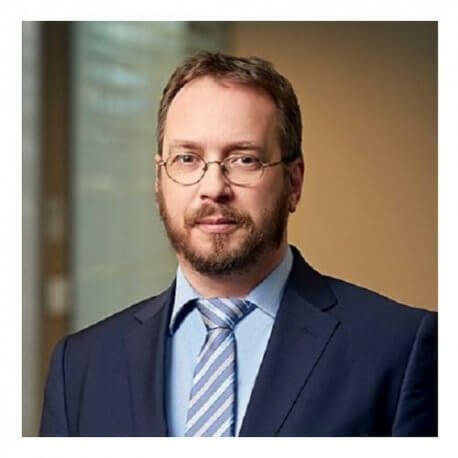 Lajos is head of the Hungarian Deloitte Cyber Risk Services team and also the Central Europe Leader for Cyber. He has over 20 years Big4 Security Consulting experience. He led and performed high number of security penetration tests primarily for clients across Europe. A major focus for Lajos and his team has been on projects involving mission critical, highly sensitive systems security networks. Lajos has worked in a variety of environments that required a strong grasp of a wide range of information technologies, including IBM mainframe, various proprietary and open source systems. Engagements he managed contain security penetration tests, compliance audits, security incidents responses and forensics. Lajos also has +17 years experience in Forensic Investigations.